New employees decide within the first 30 days whether they feel welcome in the organization. 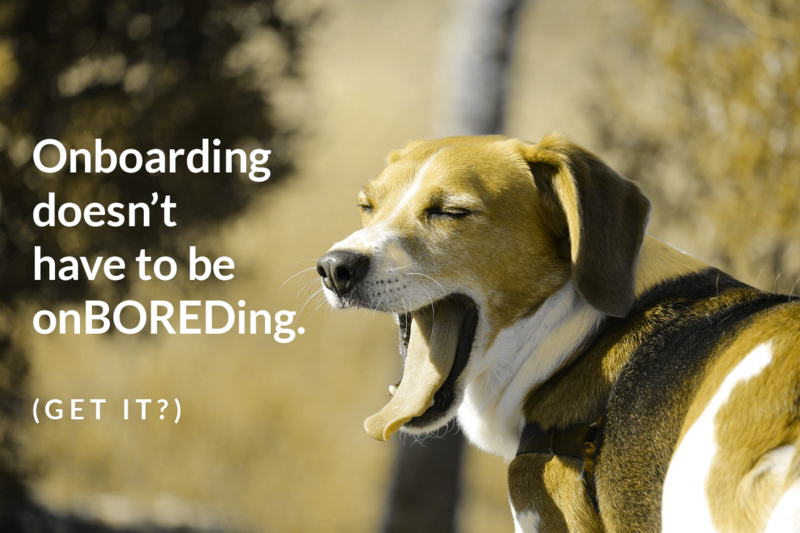 Additionally, 1 in 25 people leave a new job just because of a poor (or no) onboarding program. If new employee turnover is adding stress to your organization, one way to curb that is to develop a push-button system to onboard your new hires. Trigger symptoms of extreme fatigue. Involve doing trust falls or sitting in a circle saying something about yourself. If you’re in need of innovative, fun, and developmental onboarding and orientation procedures, then you’ve found a friend in me. Feel free to contact us to find our more about how we can help. 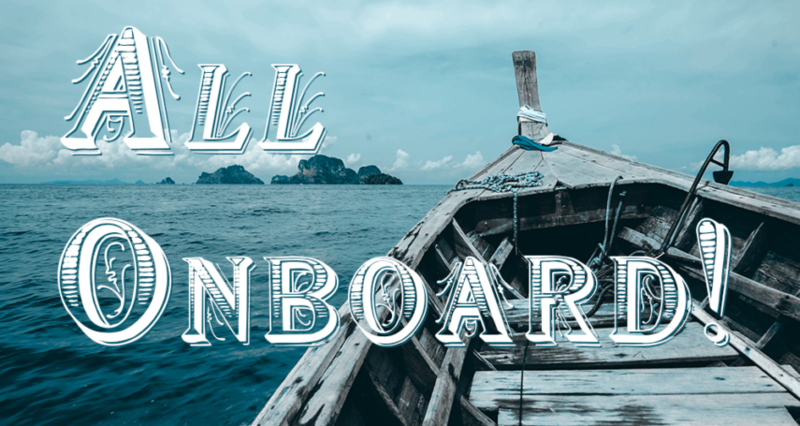 If you’re in the stage of uncertainty as to onboarding being a problem or not, check out the following three distress signals. Have you seen any of these popping up? Sign #1 – Employees leave within one year of being hired. Sign #2 – New hires have a ton of unanswered questions about a ton of things. Here’s an example to show you what I mean. Let’s say you’re feeling frisky – so you take a stroll on over to your local car dealership to test drive that hot sports car you see every day you drive home from work. You walk on in and, despite asking to do a test drive, all the people who work there are busy doing other things. According to “osmosis,” you should watch to see how other people there test drive cars. You watch someone just take a key from the key locker so you figure – oh, I guess that’s how it’s done here. THIS IS HOW MISTAKES HAPPEN. “Oh – there’s the key locker, I’ll just go take a key and test drive this car myself.” OOPS – you’ve just accidentally, albeit innocently and temporarily, stolen a sports car. Sign #3 – Employees don’t complete all the duties required of them. Want to learn more about how to onboard new hires more effectively? We’re here to help. Call us today at 773.789.8735 or contact us for more information.